Ragnar Klavan (£4.6m) collected the maximum Fantasy Premier League bonus points as Liverpool clinched a late win over Everton in the Merseyside derby. Scoring 31 in the Bonus Points System (BPS), the centre-half registered 10 clearances, blocks and interceptions (CBI), four recoveries and a pair of successful tackles, helping the Reds to a fourth clean sheet in six Gameweeks. 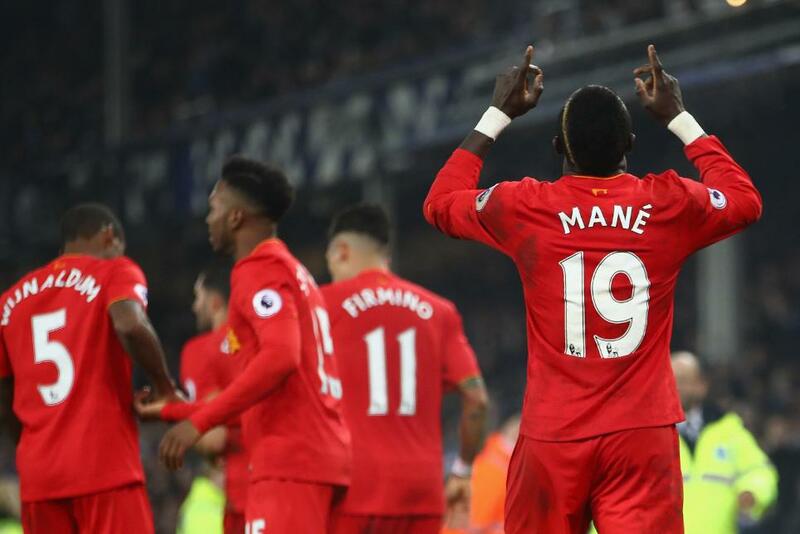 Sadio Mane (£9.4m) was awarded two bonus points, with a BPS tally of 30. The Senegal international fired a late winner, supplementing this with five recoveries, two completed dribbles and a key pass. But Mane's BPS tally suffered as he was tackled on four occasions, meaning he missed out on maximum bonus. Nathaniel Clyne (£5.7m) picked up a single bonus point with a BPS score of 29. The right-back completed 85% of 42 attempted passes, four of which led to goalscoring opportunities for the Reds. Liverpool's Roberto Firmino (£8.6m) was ranked top in the ICT Index, with a score of 11.0. The Brazilian registered five attempts on goal, all from inside the penalty area, with two finding the target. He also managed nine touches in the opposition box, recording an ICT Threat score of 82 - the second-highest in the Gameweek. Match-winner Mane and Clyne earned second and third place in the Index respectively. Both players managed a single attempt on goal, with Clyne’s total of four key passes and one successful cross helping him to an ICT Creativity haul of 50 – his second-highest of the season. Mane’s late strike moves him up to third in the FPL midfield standings - only one point behind Chelsea's Eden Hazard (£10.4m). Residing in 20.9% of FPL squads, the Reds' summer signing has registered two goals and four assists in the last five Gameweeks. But Mane is set to depart for the Africa Cup of Nations in January, which is likely to see him absent from Gameweek 21 for up to a month. Elsewhere, Daniel Sturridge (£9.7m) made an immediate impact upon his return from injury. Emerging from the bench to supply the assist for Mane's strike, Sturridge will now battle with Divock Origi (£6.8m) for minutes up front. At the back, Clyne continues to catch the eye. The defender has received bonus points with each of Liverpool's five clean sheets this season. For Everton, striker Romelu Lukaku (£9.4m) has now failed to score in six of the last seven Gameweeks. Owned by 25.6% of FPL managers, the Belgian is the third-most popular forward, but with both Sergio Aguero (£12.8m) and Diego Costa (£10.9m) set to return from suspension in Gameweek 19, significant sales could be on the horizon.